Tuesday: The Nightly News. Cataloging The Lives of The American People Lock,Stock, and Barrel. Plus, Sherrif Mack Reports From The Front Lines of America's Sheriffs. 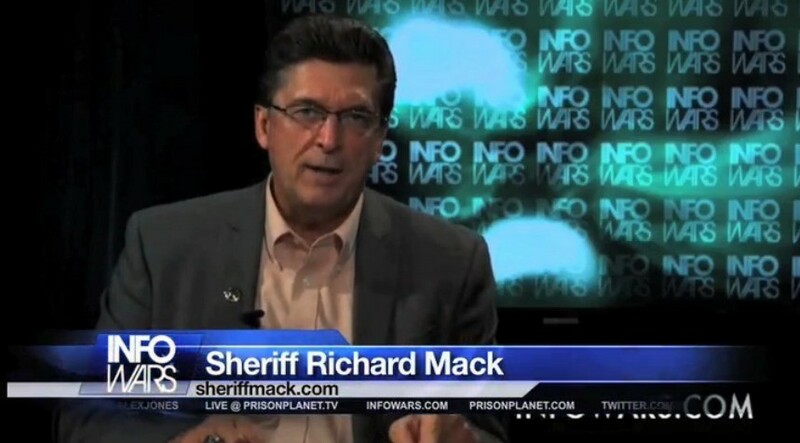 On The June 11, 2013 Broadcast Of The Infowars Nightly News, Jakari Jackson speaks with Sheriff Richard Mack about The Safe Streets Act in The Big Apple and the plight of the sheriff in Florida that was jailed for simply defending the 2nd Amendment. Effort to Portray NSA Whistleblower Snowden as Chinese Intelligence Operative Underway. 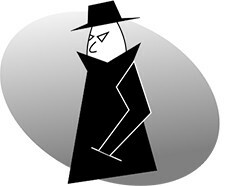 Most Americans Support Being Spied on by NSA. Off-duty cops collect DNA samples at Alabama roadblocks. Man Charged With DUI Despite Blowing .000 During Breathalyzer Test. The Obama Scandal Chronicles: The AP/Fox Wire Tap Scandal. Tags: 1st Amendment, 2nd Amendment, 4th Amendment, AP, DNA, DOJ, NSA, police brutality, Police State, Rosen, Snowden. 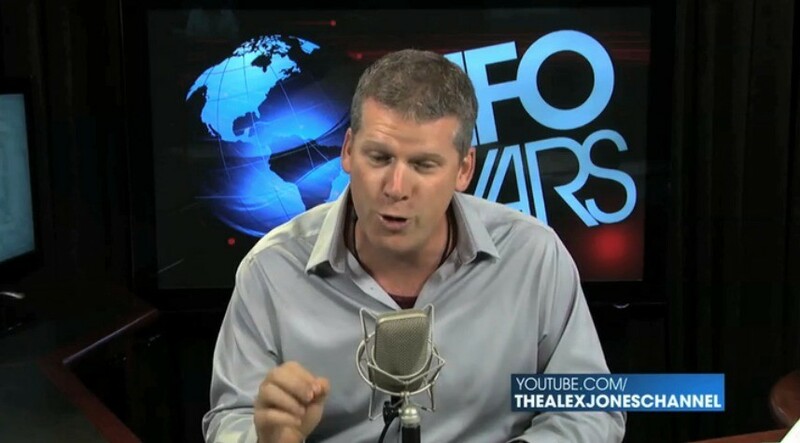 Tuesday: The Alex Jones Show.The Gavel of Liberty Returns FromThe Realm of Albion. 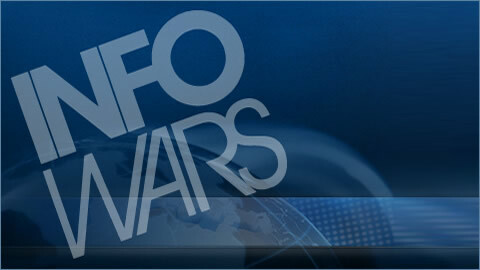 Monday: The Alex Jones Show. The NSA, A Spygrid, and 314 Million Violated Americans.